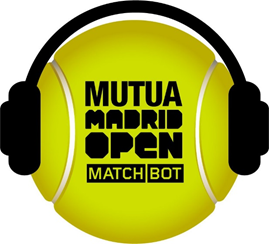 The Mutua Madrid Open, one of the main tournaments in the world held in Madrid in May of every year, has launched a chatbot equipped with Artificial Intelligence to speed up communication with tennis fans. The chatbot, a computer program that uses artificial intelligence to maintain natural conversations with users, offers information on the development of the event, players, schedules, and results, as well as details on guest services, event access and parking. It is also a channel for ticket sales and discounts on merchandise. The MatchBot, as it has been baptized, is available on the tournament’s iOS and Android mobile applications, as well as on the tournament website. It is also possible to exchange information with the chatbot through Facebook Messenger and Twitter if using direct messaging. 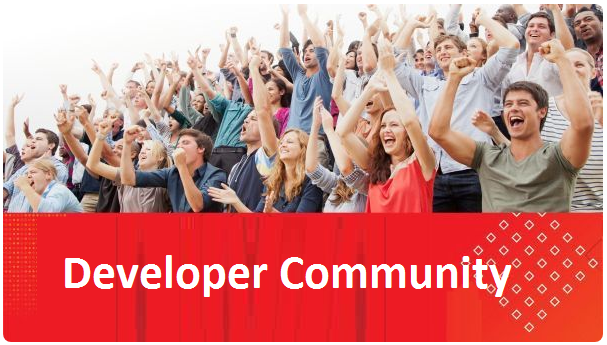 Read the complete article here.